New item coming out ! 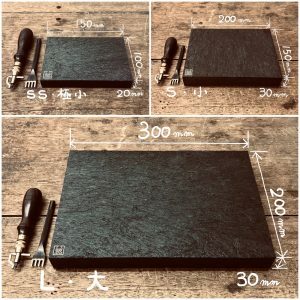 (Cutting board 3 sizes) | Information | The production and sales of leather crafting tools. 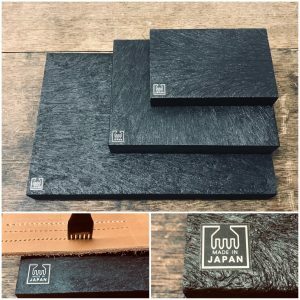 Japanese leather tools. Oka Factory & Co.,Ltd. The item that is a basic necessity for leather crafting, the Cutting board, is coming out now. 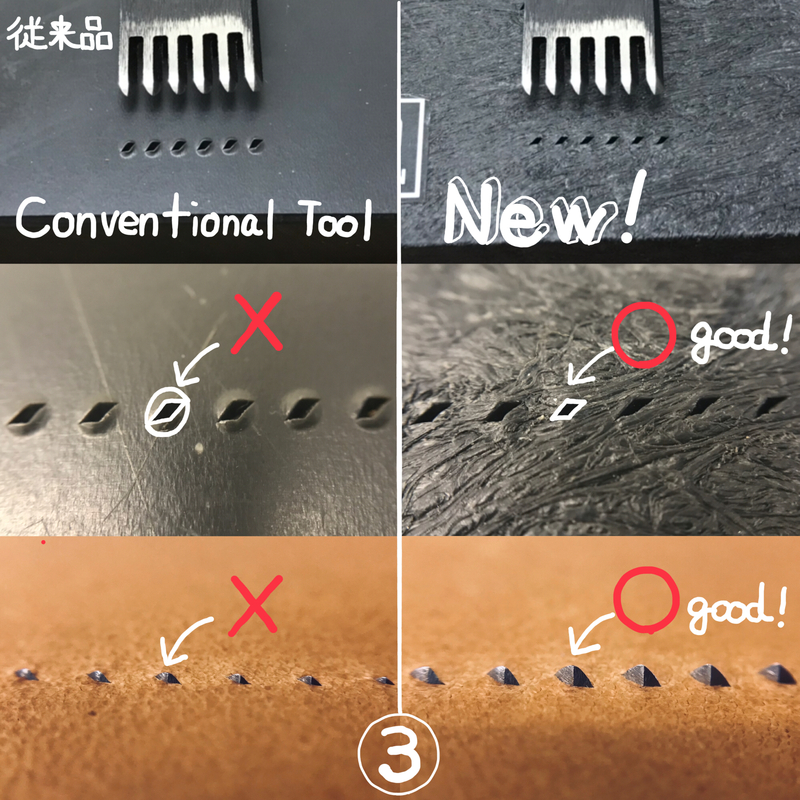 The conventional board is too hard for punching tool use, so they damage the tool’s tip and weaken the sharpness. We’ll provide a better cutting board which is suitable for the hardness of our Diamond Hole Punches. 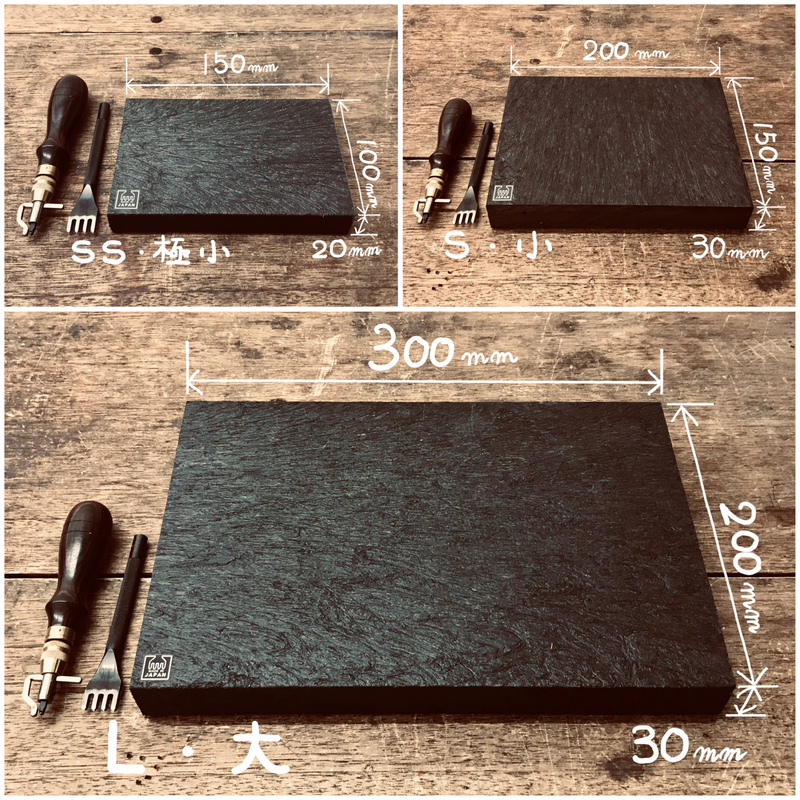 And also they are the best cutting board for both leather sheet and tools, and the price is affordable, too. 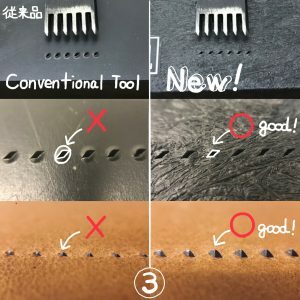 Please try it and experience the good feeling as the board absorbs the tip of the punching tool.